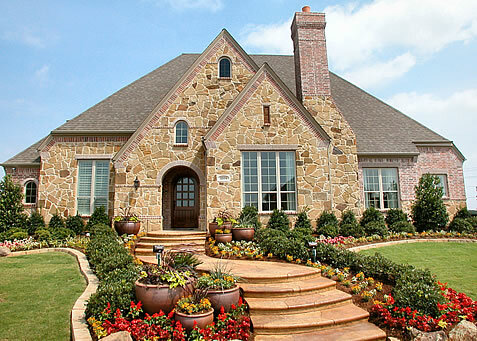 In San Antonio, Highland Homes has new home constructions in 13 San Antonio Communities. Each of these communities are unique to their surroundings. Some neighborhoods sit in the rolling hills of Northwest San Antonio and have great views of the greenbelt. These neighborhoods offer mature trees and great views on .5 acre lots. In North Central San Antonio, you'll find Highland Homes offers gated, master-planned communities near private golf courses. 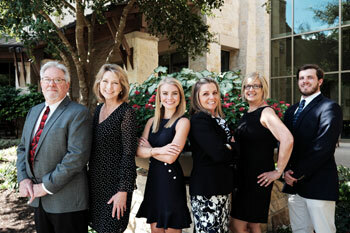 Highland Homes range from one and two story homes in San Antonio's North East Independent School District (NEISD) or Northside Indpendent School District (NISD). Each community offers different amenities to it's residents and can be anything from a pool, sports court, basketball court, tennis court, playground, club house or pavillion.